While the title might mean that we add honey and lemon to tea, honey lemon tea is actually a concoction that has only lemon and honey. It has the goodness of honey and lemon, is free from caffeine and is great for health! How to make lemon honey tea? There are a couple of ways to make it. The simplest one is where you boil the water. Squeeze in the juice of half a lime to it and add honey for sweetening. The other method involves boiling the water and adding a couple of lemon slices to the water and letting it steep for a few minutes. When you are ready to serve it, strain and stir in some honey to this concoction. You could kick it up a notch by adding some grated ginger while boiling it. You could even steep the mixture with a plain green tea bag or a chamomile tea bag for some added goodness. 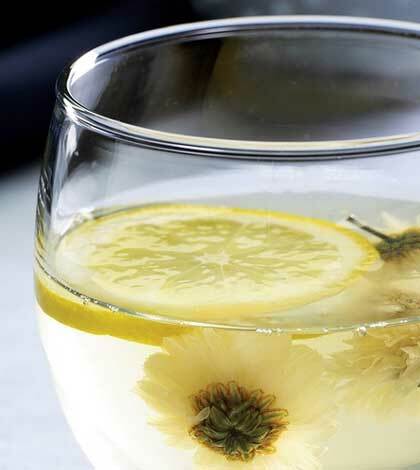 If you want a chilled drink for respite from heat, chill the same tea and serve it cold with a lemon wedge. What are the benefits of honey lemon tea? When consumed in the morning, this tea is effective in helping your body flush out all the toxins and also helps boost your metabolism. The honey in the drink helps give you instant energy when you have it on empty stomach, so you can get started with your chores or exercise. Ditch that cup of milk tea in favour for honey-lemon tea and see how light and energetic you feel through the day. Not only is it easy to digest, it also helps in speeding up the digestion process. It is an effective antidote in case of a sore throat, cold or flu. Honey is full of antioxidants while lemon is rich in Vitamin C. Both together help fight the causes of cold and flu. The antioxidants in the tea also are great in flushing out impurities from the skin and leaving it clear. It is also beneficial in preventing skin cancer from occurring. It is also recommended when a bout of nausea kicks in. Add some ginger to the tea for a more effective cure of nausea. The lemon helps in restoring the natural pH of the body and also cleanses the liver. This helps in making the liver produce more bile that helps digestion. If you have a lot of the tea, you could even wash your face with some of it as it will help clear out your pores and moisturize your skin. The tea is low on calories. 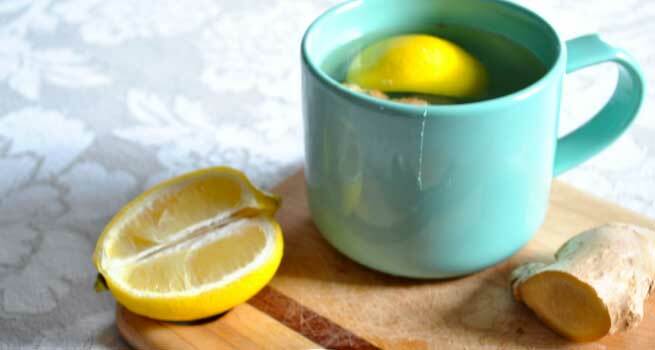 Drinking a combination of lemon and honey with warm water three days a week helps you burn belly fat faster. In case you suffer from morning sickness, this tea is an effective antidote. It works the same way on motion sickness. So if you are travelling, keep a flask of this tea handy. Drinking warm lemon honey tea is also said to be helpful to ease out menstrual cramps. With so many benefits and such an easy way of making the tea, you should give it a try. Start by replacing one regular cup of tea/coffee or the beverage of your choice with the honey and lemon tea and say cheers to good health.